I can’t stand pictures that aren’t straight. It literally drives me crazy! 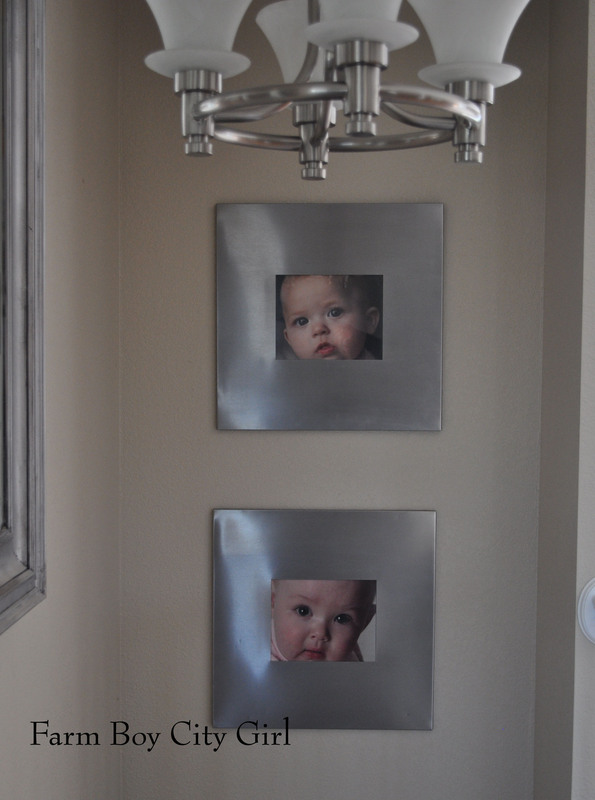 We have these pictures that hang on the back side of our front closet, so every time the door shuts the pictures move. They are the type of frame with only one hanger right in the middle. I found the solution for me! 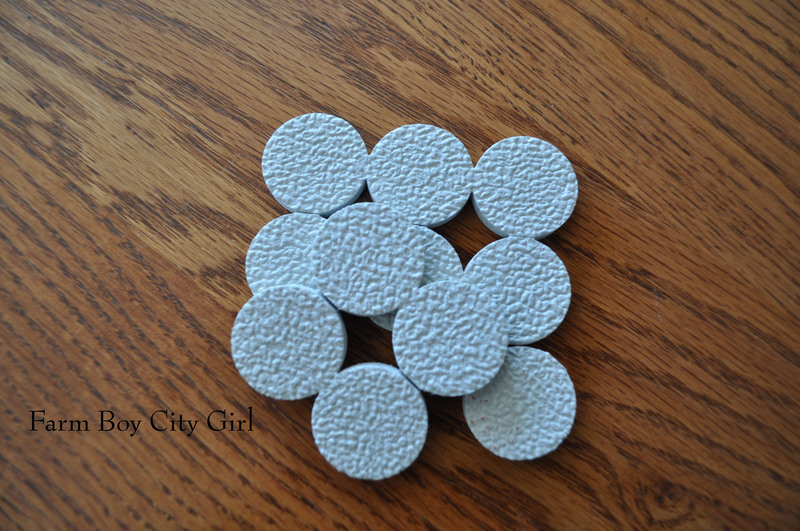 They are called Soft Touch Gripper Pads, I believe Waxman is the brand, and I got mine at Wal-Mart for around $3. 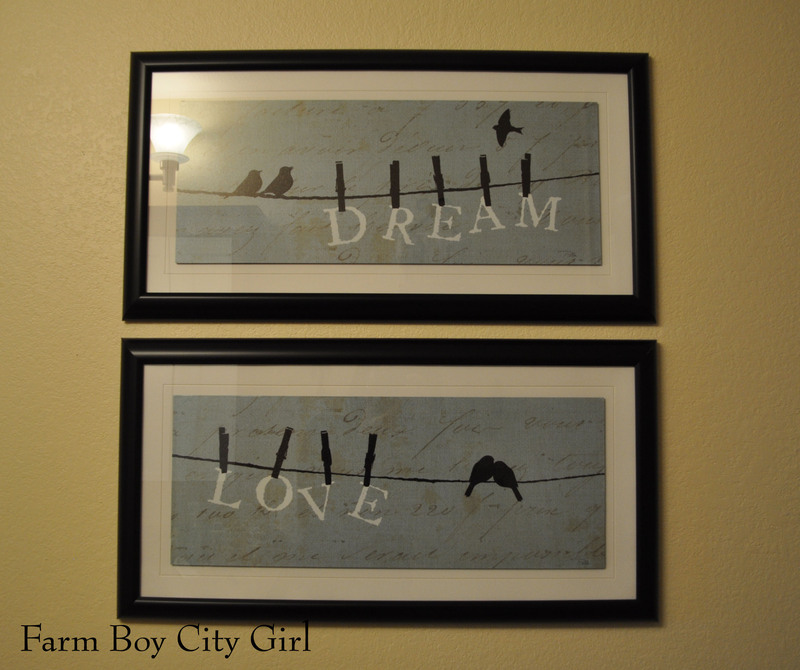 Just stick them to the back of the frame on the bottom corners or one in the middle. What they do, because they are rubber and have little groves in them, is create almost a suction type of grip. I couldn’t believe it. This is what they look like. To use them, the frame needs to be far enough away from the wall because the pads are pretty thick. 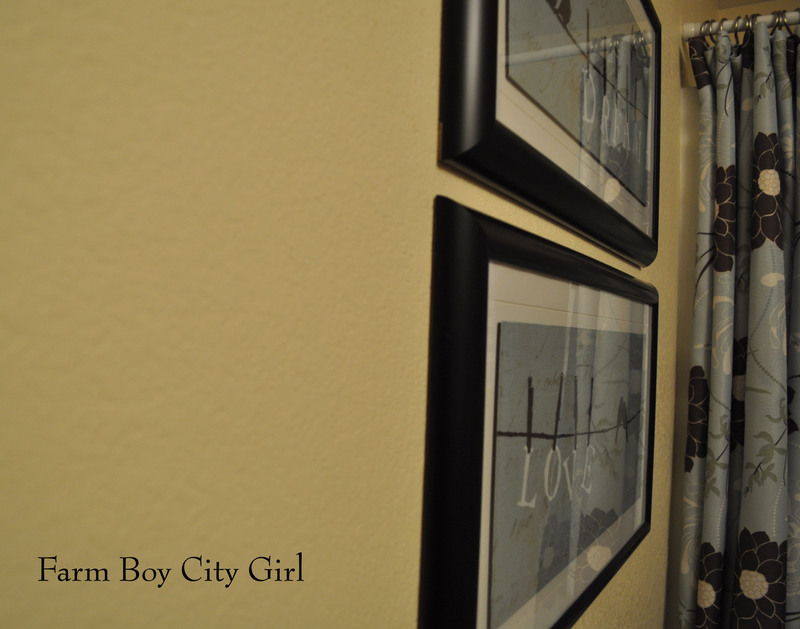 I have these pictures in a bathroom and they are pretty snug against the wall so the gripper pads won’t work here. 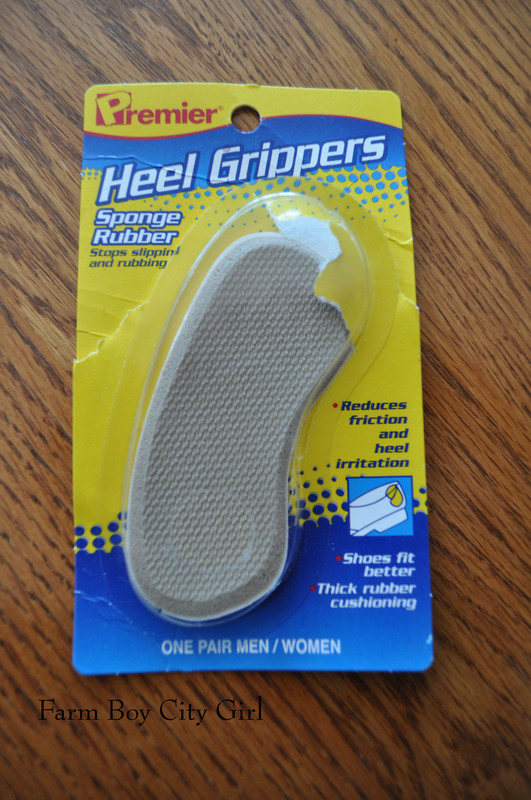 This may sound strange but I got these rubber heel grippers from the dollar store and just cut squares out and put them on the back of the frame. They are working great. You can obviously move the frame but they won’t move if a door slams. These are both cheap options to keep those frames straight! Yea! This entry was posted in Photos and tagged dollar store, Gripper Pads, Photos Straight, Wal-Mart, Waxman. Bookmark the permalink.